This page links with our official Humanity Project Store, where you’ll find unique gift items that promote respect, diversity and self-worth … and support Humanity Project programs. Each item features original Humanity Project designs, including clothing, mugs and glassware, office items and stationery, bumper stickers, keychains, caps and holiday ornaments. And more. Our store is hosted by our partners at Cafe Press, which is highly regarded for quality merchandise, guaranteed returns and excellent customer service … with safe, secure online purchasing. 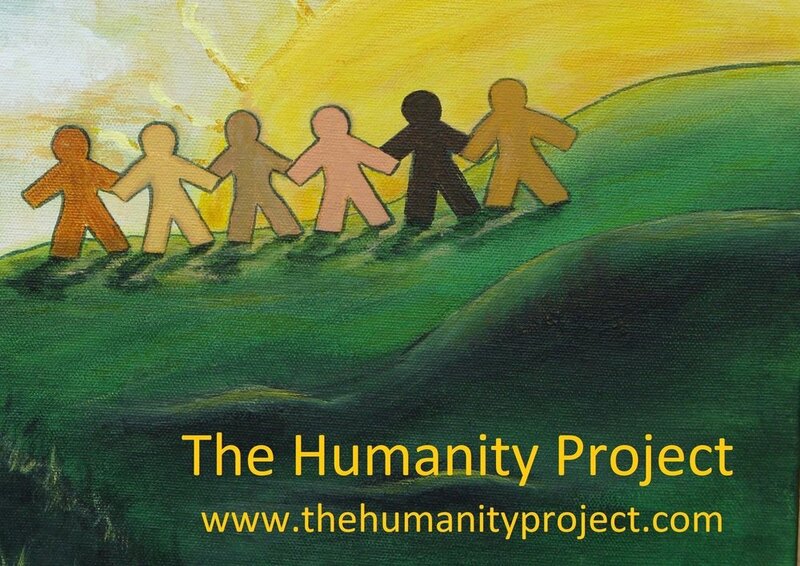 Click here to visit The Humanity Project Store! You can also get two things we offer for free! Download our I Care driver safety books at no cost: one is for teens, the other for parents! Very cool, lifesaving information on respectful attentive driving! You can feel good about buying gifts that support your values — and help us to help more kids! Please click on the link that brings you to our store. Then explore, buy what you like and share the link with friends and family. Our kids thank you!